I started my day feeling so sleepy. 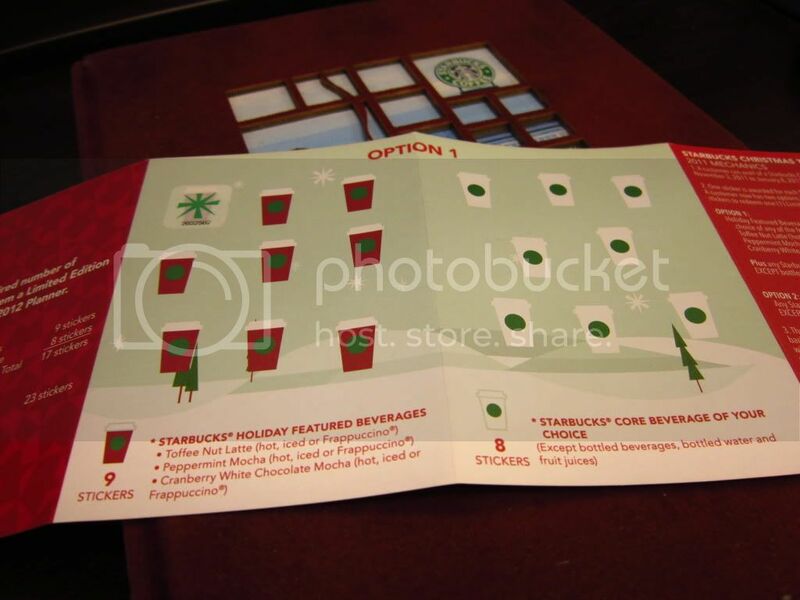 Good thing I got to Ortigas a bit early that I headed to Starbucks to get my first sticker for the 2012 Planner. 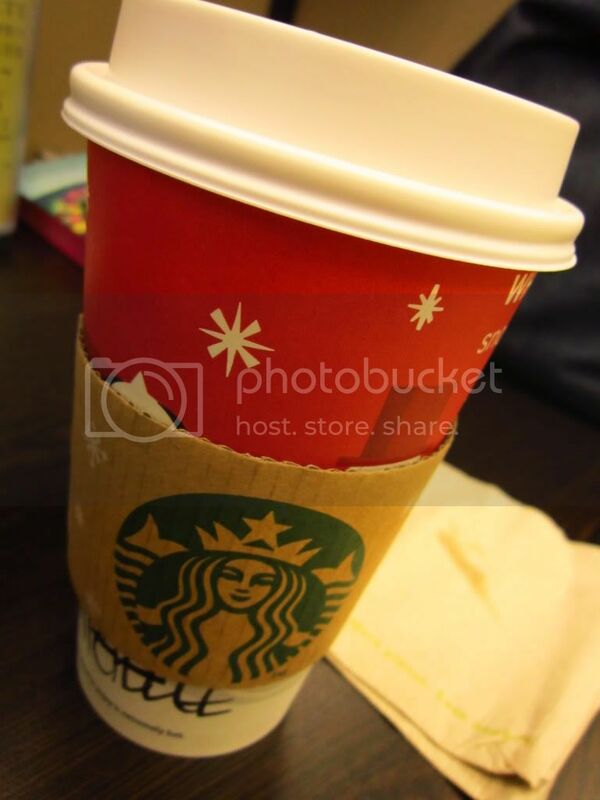 :) Yep, today's the first day of Starbucks Christmas Traditions Promo. The barista was so patient in explaining to me what to do (though I already knew it. I was just too polite to bother telling him.) 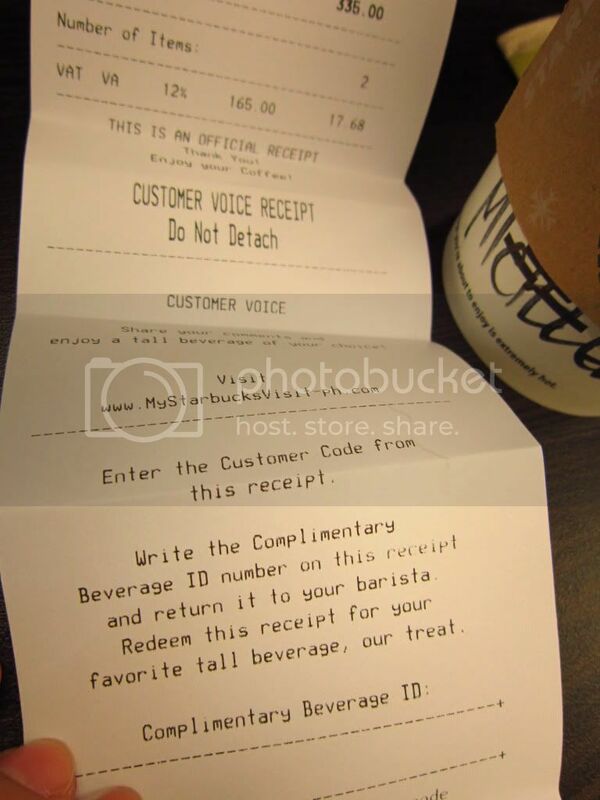 Because I already got a customer voice receipt a few months ago. I was approached by two office mates asking me to help with their sticker collection. Hi manong calbo! I kinda pressured my friends to help me last year. hahaha!